Endless Swarm..... now why does that sound familiar?? It's like I'm remembering it from a past life or something. This Tervigon only rerolls 1's when spawning. 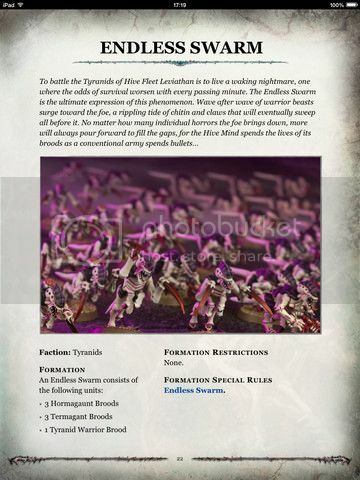 All Gargoyles in this formation control objective markers even if the enemy scoring unit is in range to count as controlling objective markers (unless they also have this ability). Each Gargoyle brood in this formation have Endless Swarm on 4+; they com back with both rules for the formation. 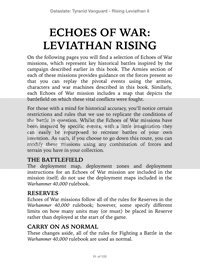 Any models in this formation within 12" of the Warrior Brood can reroll scatter dice for blast and barrage weapons. Hormagaunts and Termagants from this formation both have endless swarm on 4+. 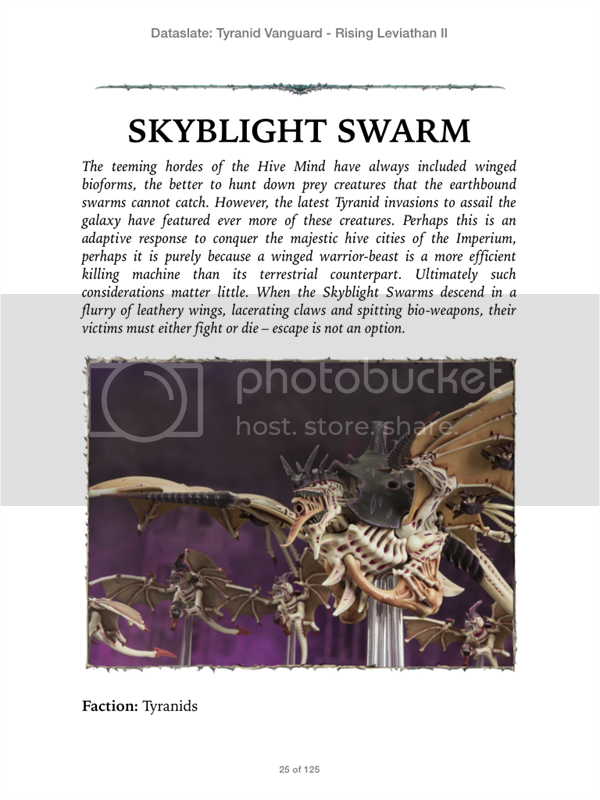 Not only the rules, but a potential 3rd flying Hive Tyrant? or 4th Crone? or 4th and 5th Harpy? This is a potential 9 Flying Monstrous Creatures list (3 tyrants, 1 Crone, 2 Harpy's, 3 of whatever combination in the regular Fast Attack slots) in under 1800 points. ..... and Objective Stealing Without Number Gargoyles! 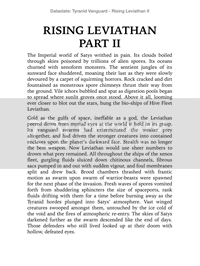 You want air superiority.... man do Tyranids have it, now!